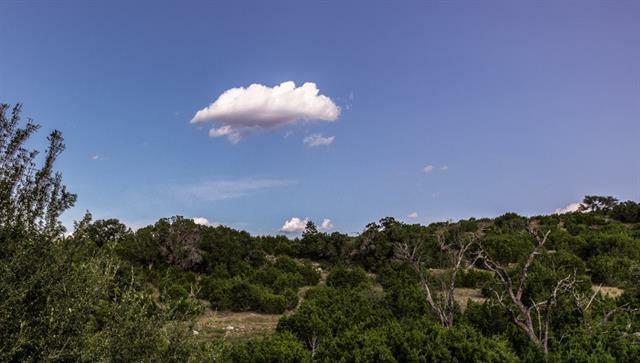 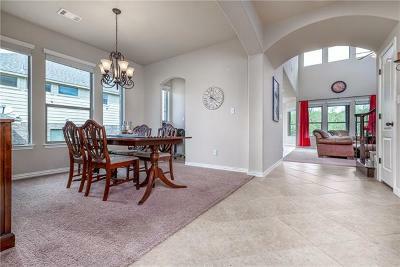 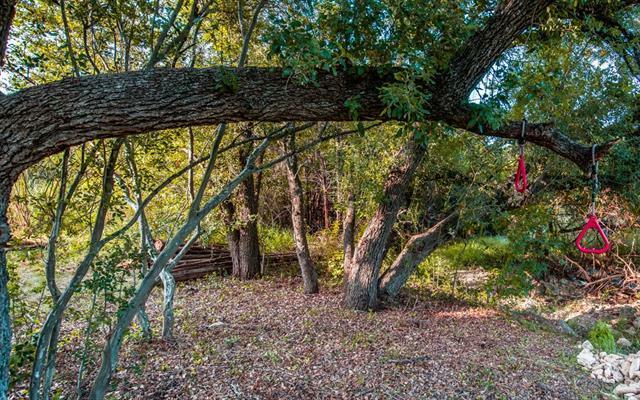 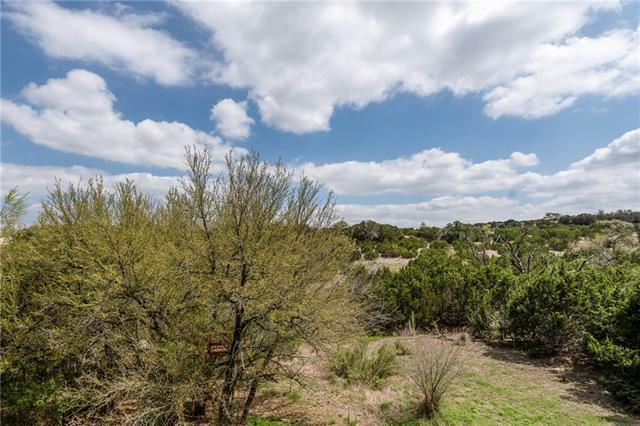 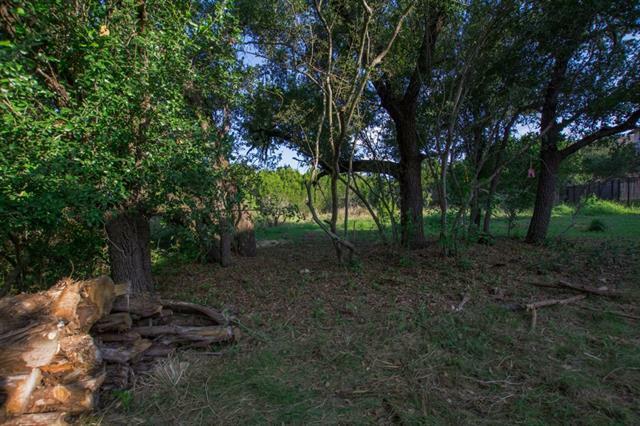 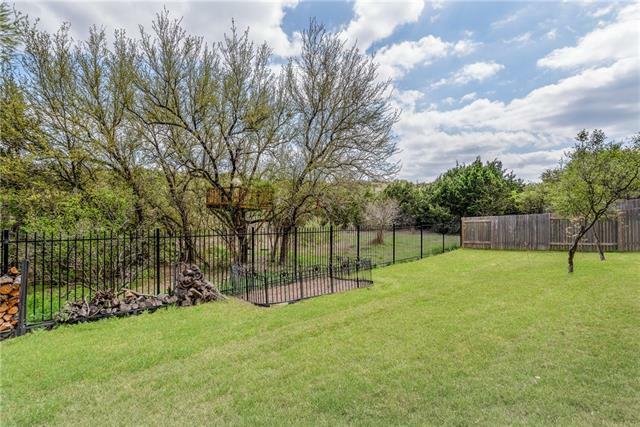 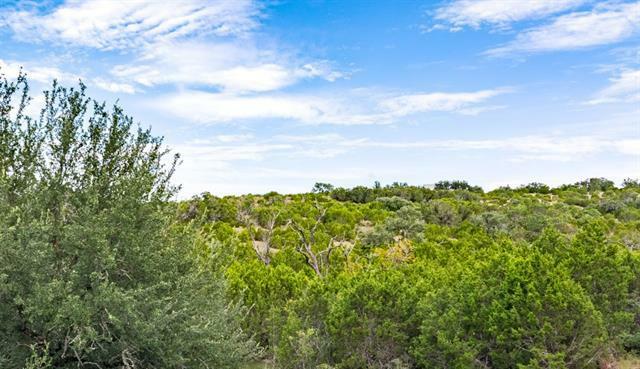 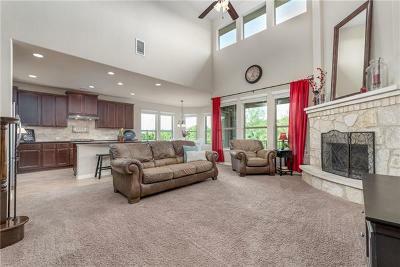 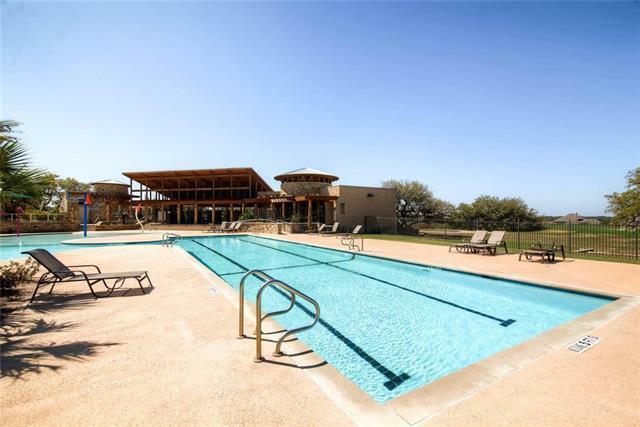 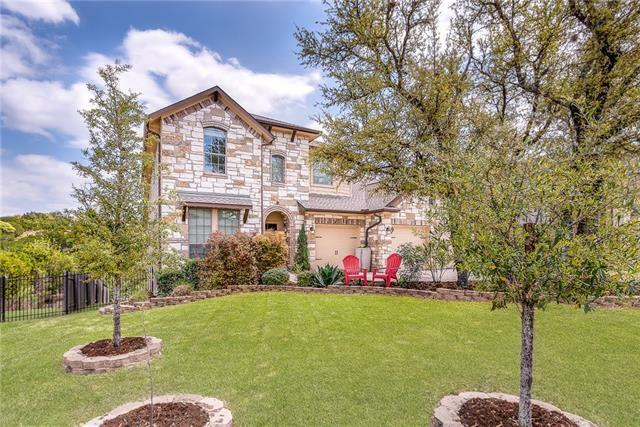 Beautiful home with gorgeous private lot & stunning Hill Country views! 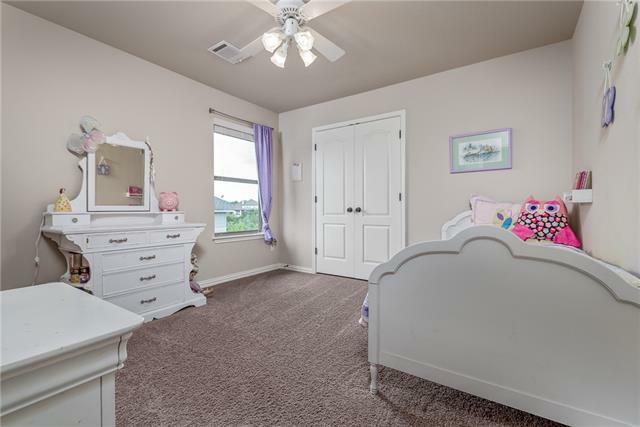 Features 5 bedrooms, 4 bathrooms, an office game room, and an in-law plan down. 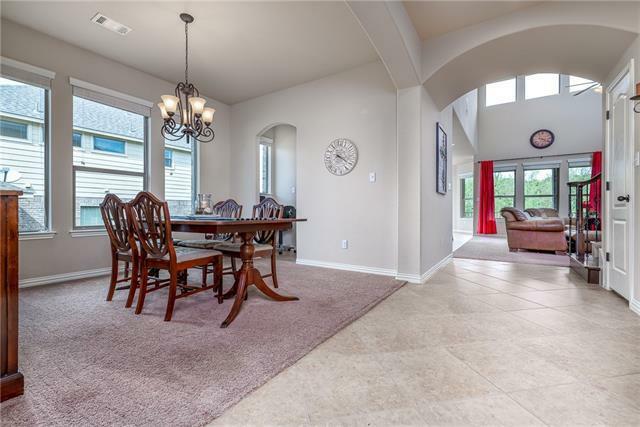 The home is open, bright, has a lovely kitchen with granite countertops and stainless steel appliances, extended breakfast nook, extended master bedroom and many other fabulous upgrades and touches. 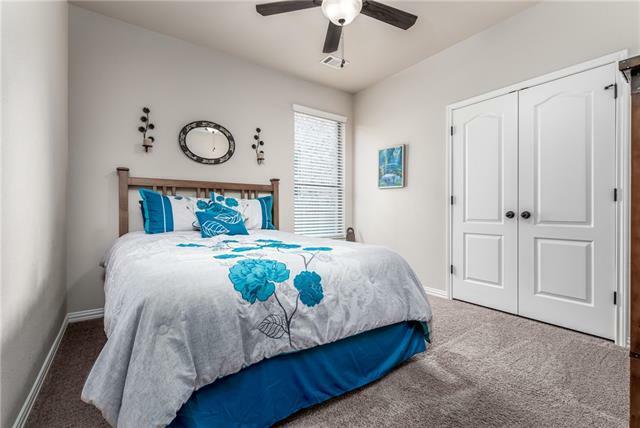 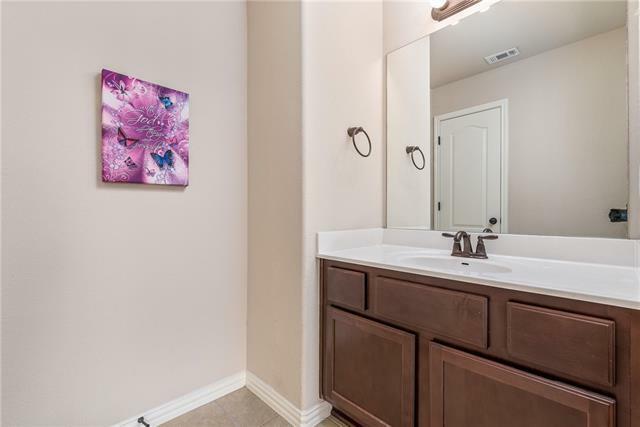 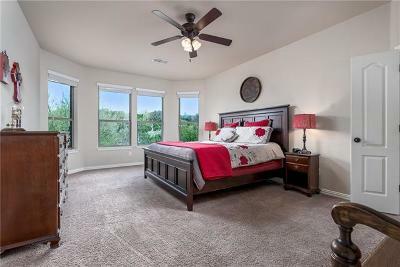 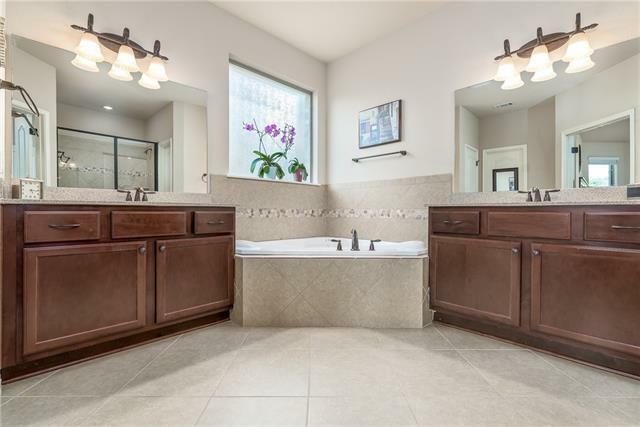 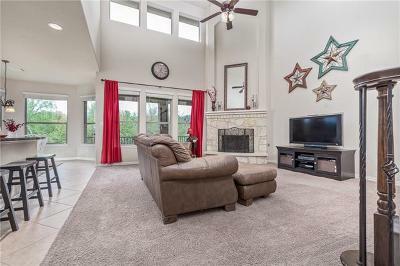 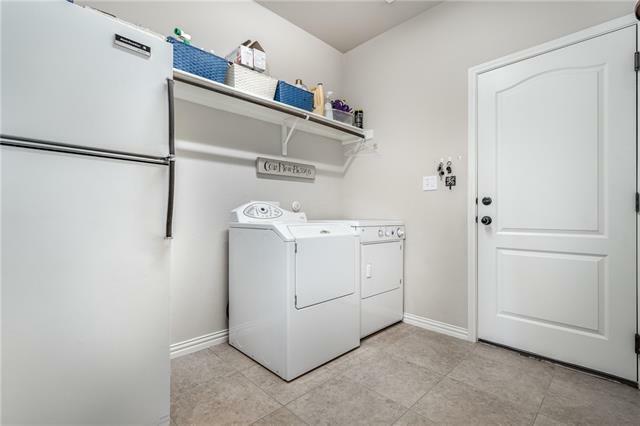 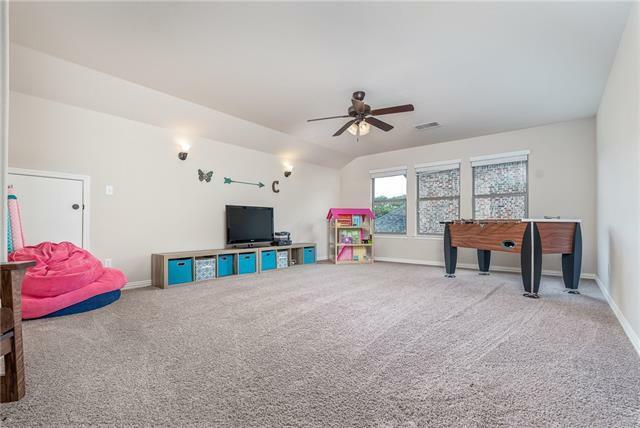 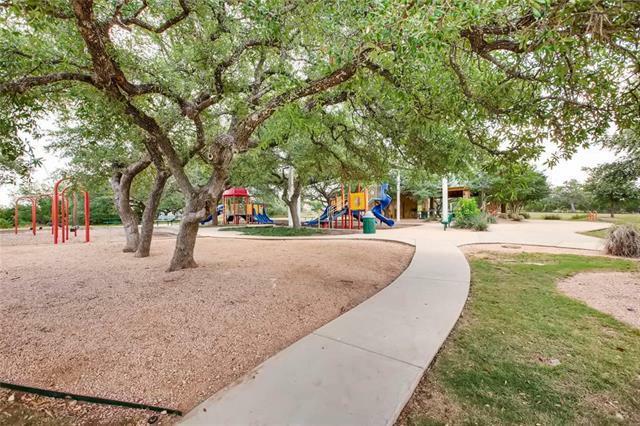 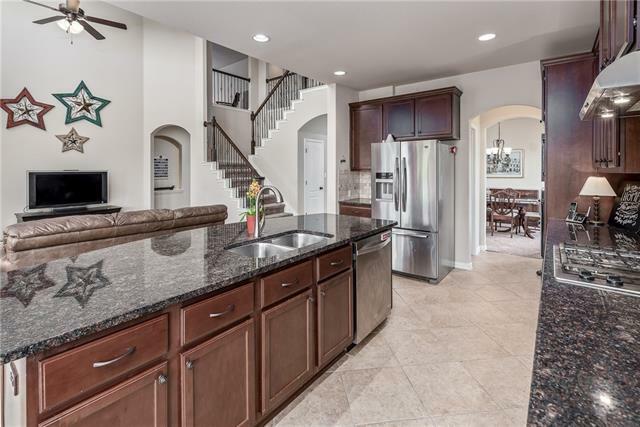 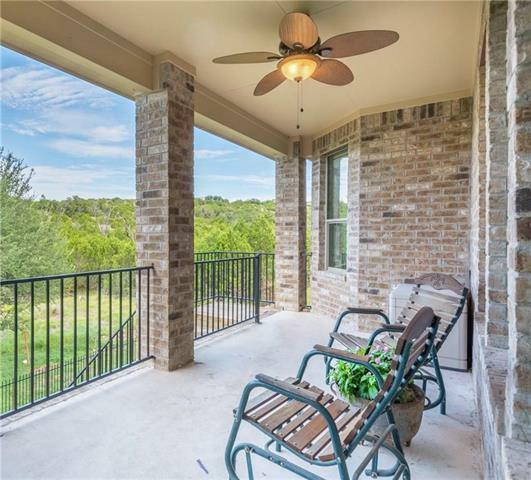 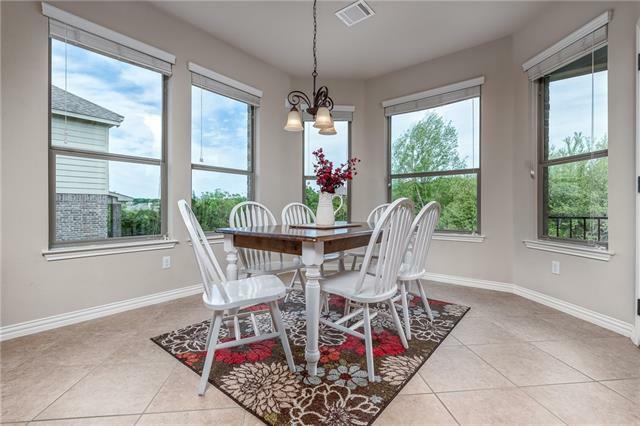 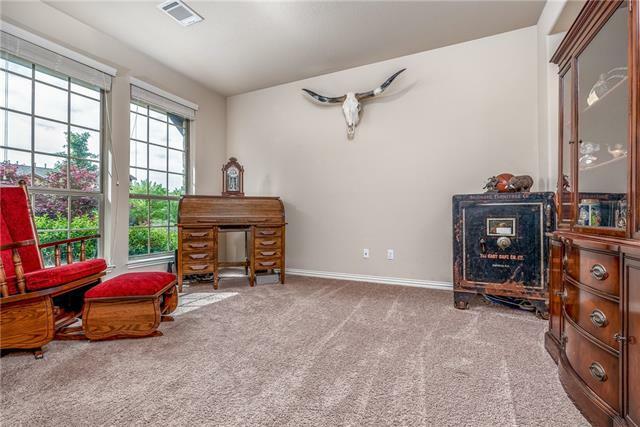 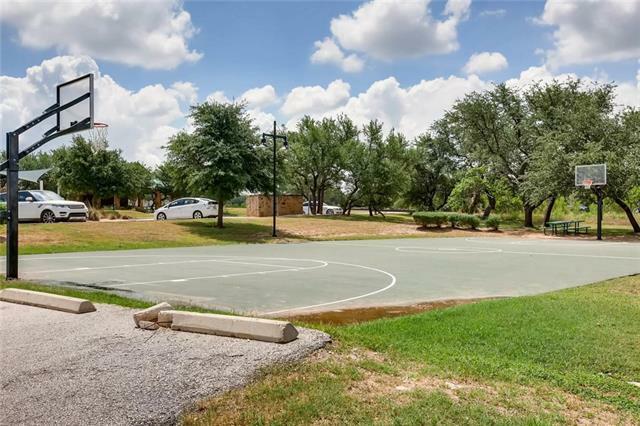 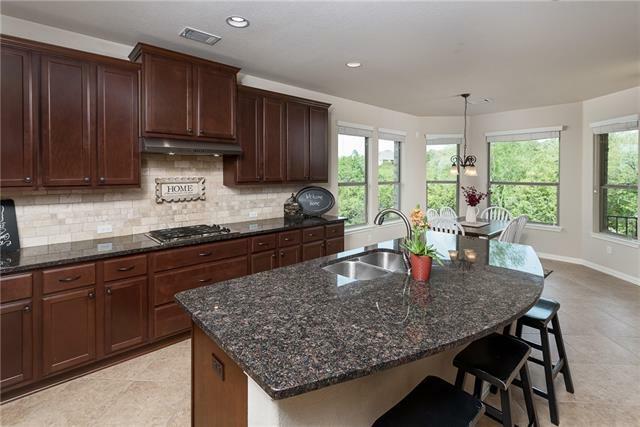 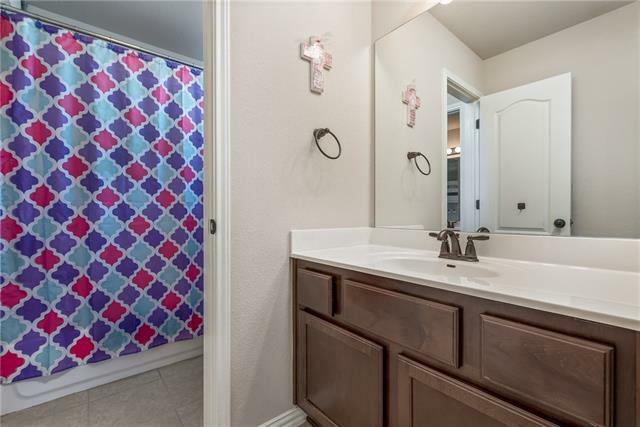 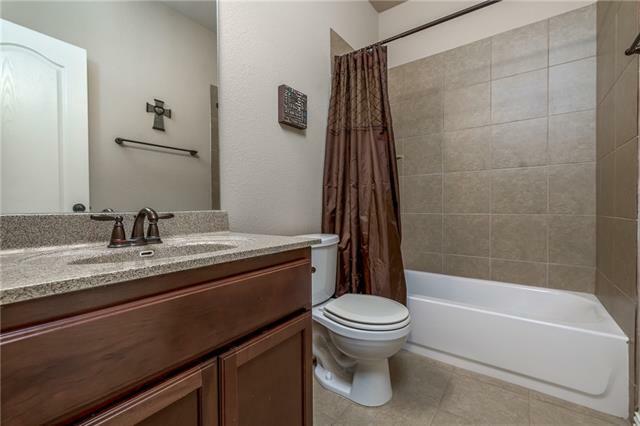 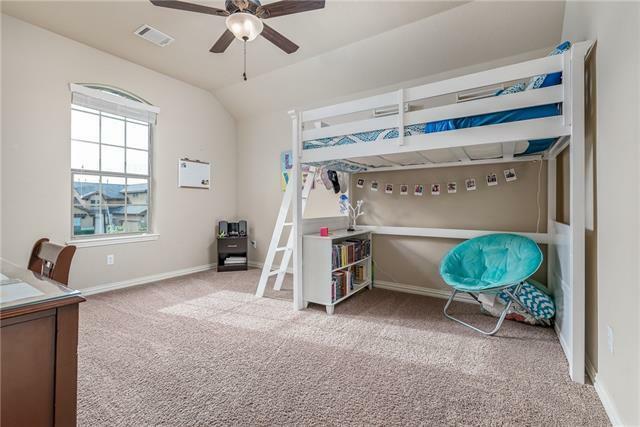 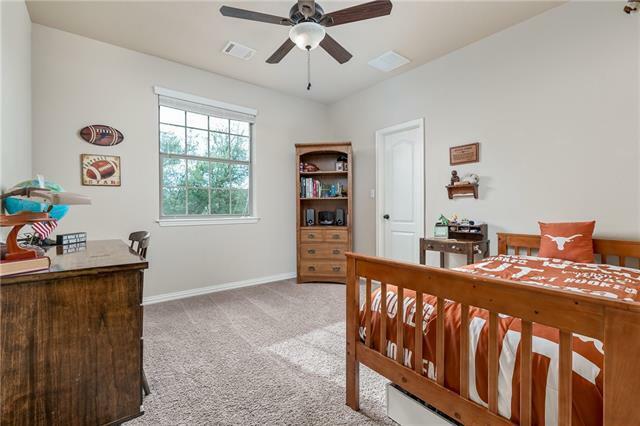 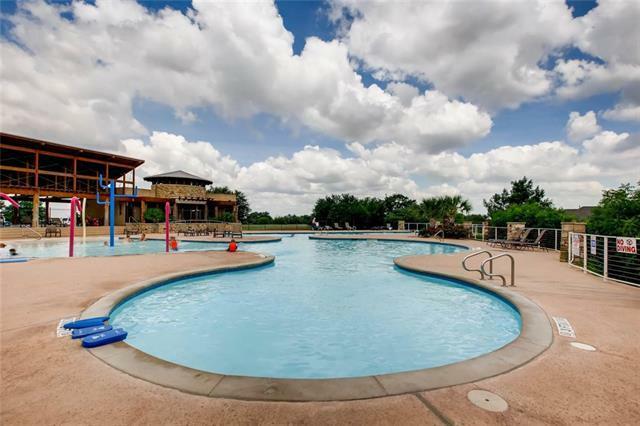 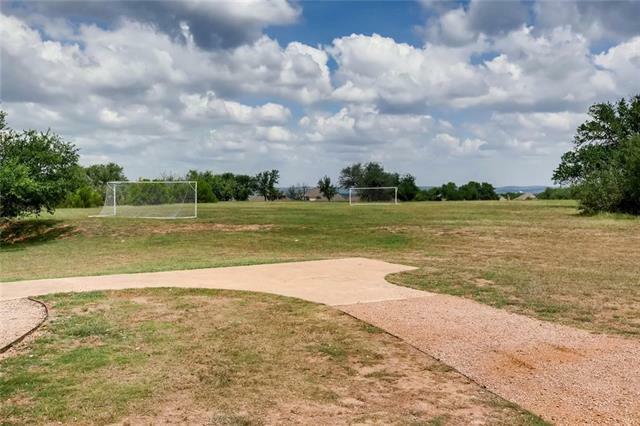 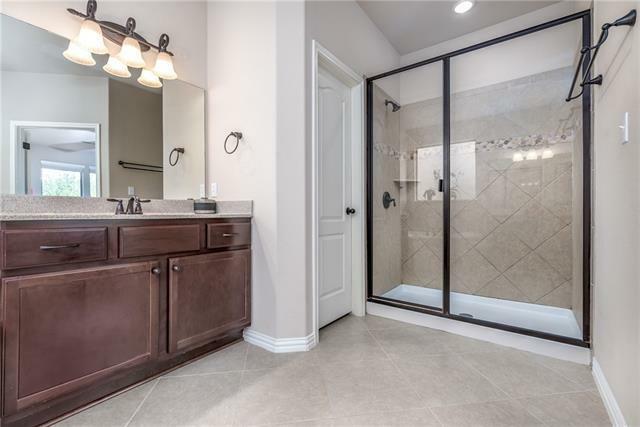 Located in the fabulous West Cypress Hills community in the exemplary school district of Lake Travis ISD within walking distance to elementary school.